Weis Market's Corporate office is located in Sunbury, Pennsylvania. We are centrally located to the majority of our store locations. 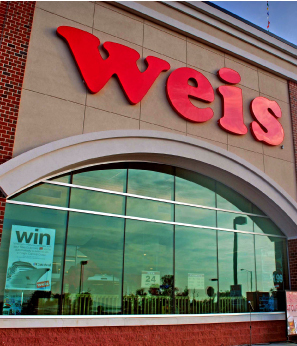 Weis Markets, Inc was founded in 1912 and today currently employs approximately 18,000 associates. We have a long standing history with our community and local growers. Find out more about our history and current corporate environment by reviewing the information on our history, investor relations, governance, and mission, vision, and values pages.